Features unique artwork by Debra Valencia. Ships by the end of day on Monday, April 29! 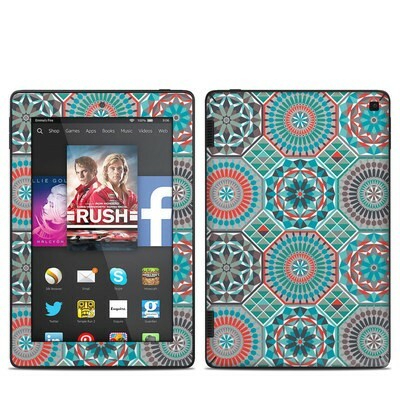 Remember, we offer over 1000 pieces of art as skins for your Amazon Kindle Fire HD 7in 2014. 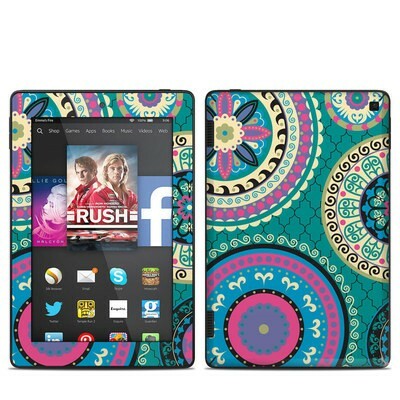 I made my own custom skin for my mom's kindle since she hadn't seen a particular design that she absolutely LOVED even after looking through DG for HOURS (literally), so I asked her what she was looking for and was able to make a skin that she adores! She loved her kindle before but now she loves it even more! 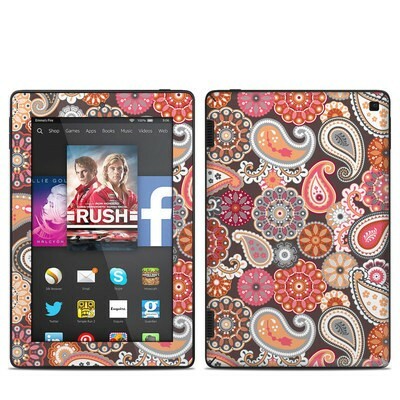 Have always loved the variety of designs offered by decal girl, this is my second skin from them, and what can I say. I loved it. Was a little fiddly to put on but than I have awkward clumsily hands. But when on it look beautiful. Loved the design and the high gloss finish. 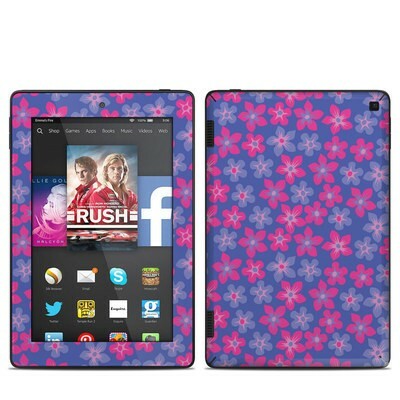 Was not expecting that because the first skin I bought that I got through Amazon for my 2nd gen kindle had a Matt finish and when I was checking this out I did not click Matt again was not paying attention, I just clicked buy so when I got it was like ohhh glossy. However really happy I got the gloss one now. Will defo buy from here again, delivery was fast, got it 9 days after I ordered it. 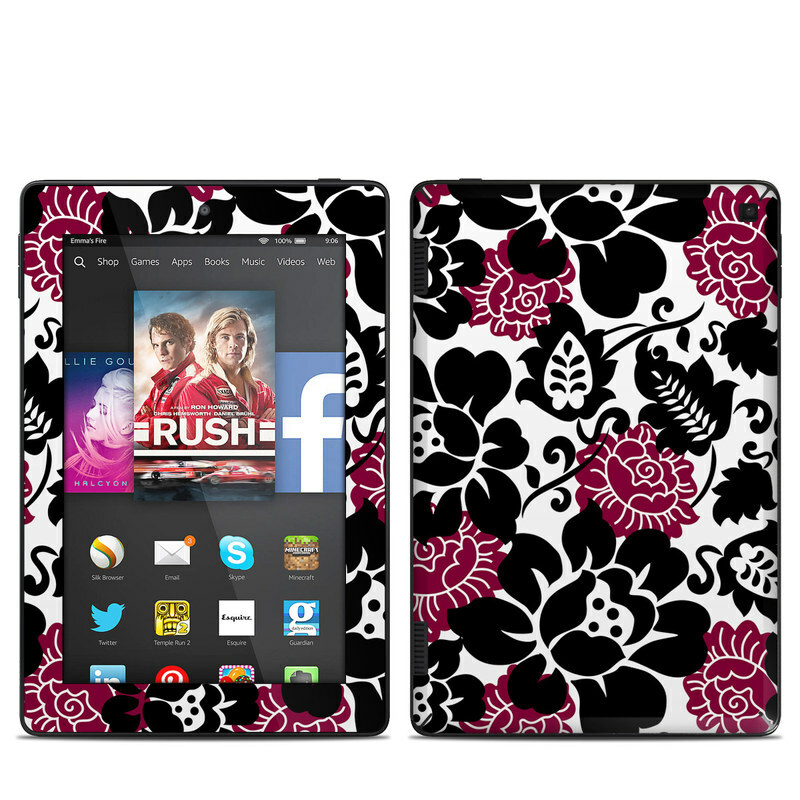 I've had 2 kindles and ordered it for both. I just love her liquid eyes and pouty lil mouth. It fit my Kindle 7 perfectly. It was easy to apply and it looks gorgeous.